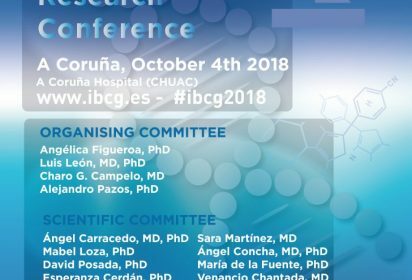 Results of cross consortium analyses and overlapping results with other consortia were showed in this meeting, and the focus of each discussion was about on data collected, data analysis and timing of deliverables and milestones. Also, the partners initiated the coordination for the second phase of the project, much more functional. 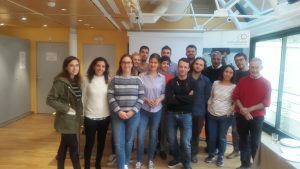 The partners analyzed the progress of the project, with its advances and needs. Stephan Ossowski explained the development of IT tools to analyse large data sets of cancer, whole genome and whole exome data. Until then, there were about 3400 genomes of cancer patients and 15.000 whole exomes. In the PCAWG compared about 22 different cancers, but each one of them comes from a specific country that has provided the data for it. Also, In FPGMX had a study scheduled an approach of 200 genes and select the best ones for a validation study. 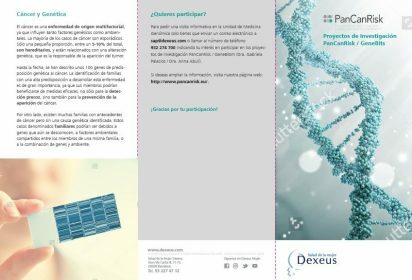 Also, on December 14th, took place in Barcelona the mini-symposium “Private health data in the cloud”. 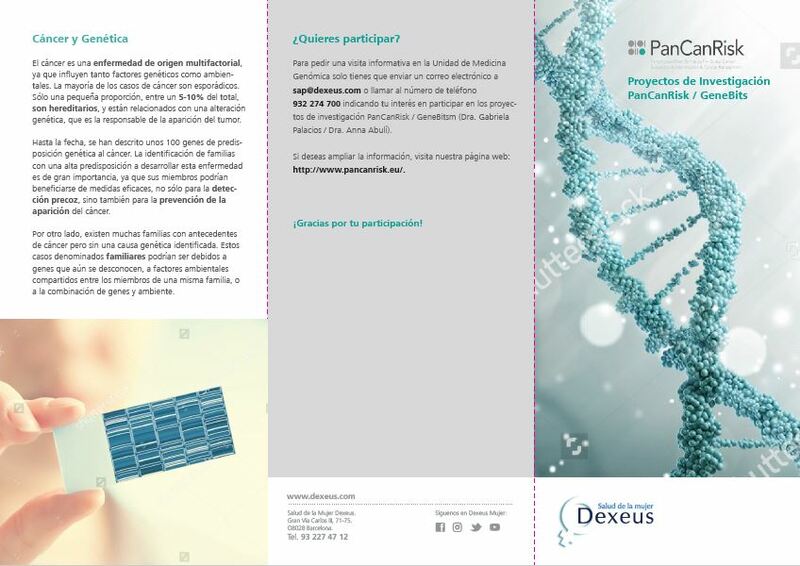 This event, organized by the PanCanRisk consortium is aimed mainly at research groups and organizations, Students, Project Managers Patients and Legal Advisers interested in the protection of health data, especially genetic data. 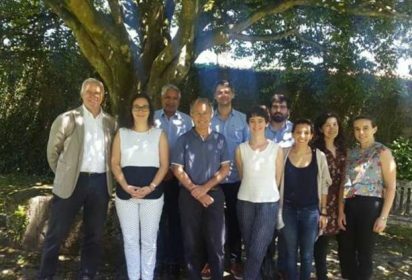 The EAB of the consortium PanCanRisk had a meeting on the 14Th December 2016, at the Centre for Genomic Regulation (CRG), with the aim of performing an Ethical Screening of the activities of the consortium PanCanRisk and to assess any new ethical issues that might arise during the development of the activities of the consortium.